For those who wish to travel to former Swedish pioneer enclaves in America to explore, the following stand out as special places and spaces. Already highlighted throughout SwedishAmericana are Kansas' Lindsborg referred to as "Little Sweden, USA;" Pennsylvania's Philadelphia's "American Swedish Historical Museum" and the "New Sweden" region of Pennsylvania, Delaware and New Jersey; Illinois' Chicago's Andersonville's "Swedish American Museum;" and California's San Francisco's Bay Area Swedish American entities including the Patriotic League's annual Morgan Hill "Sveadal Midsummer" festival. Some others highlighted here are Iowa's Swedesburg's "Swedish Heritage Museum" and Stanton's "Swedish Heritage and Cultural Center;" Minnesota's Minneapolis' "American Swedish Institute, Scandia's Gammelgarden Museum, Shafer's Swedish Circle Tours, Waconia's Swedish Andrew Peterson Farmstead;" Washington's Seattle's "Nordic Museum;" Illinois' Rock Island's Augustana College's "Swenson Swedish Immigration Research Center" and Andover's "Jenny Lind Chapel" and Museum. 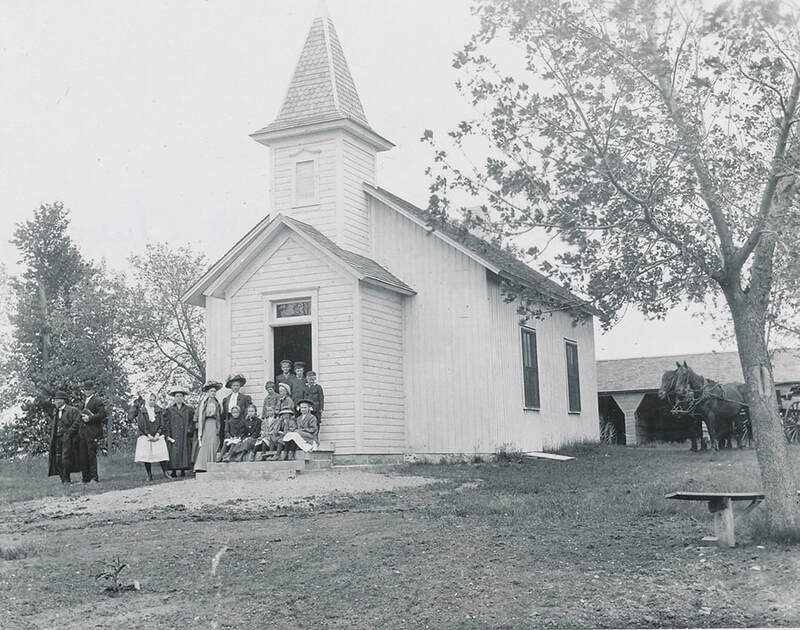 For those who wish to view some of the American Swedish-language newspapers which began to be published in 1850 for these Swedish American settlements and cities and others, go Here to the Minnesota Historical Society's great online collection. 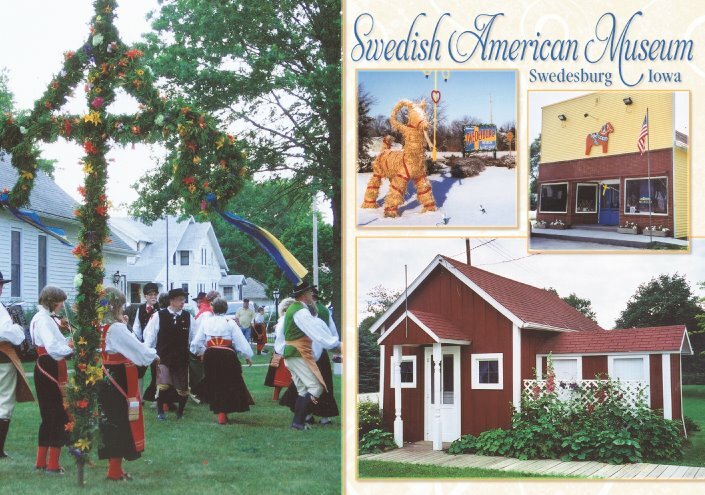 the Museum is dedicated to preserving the history and traditions of this Swedish American community. For their 2012 Swedish pioneer story of settling Swedesburg, go HERE. 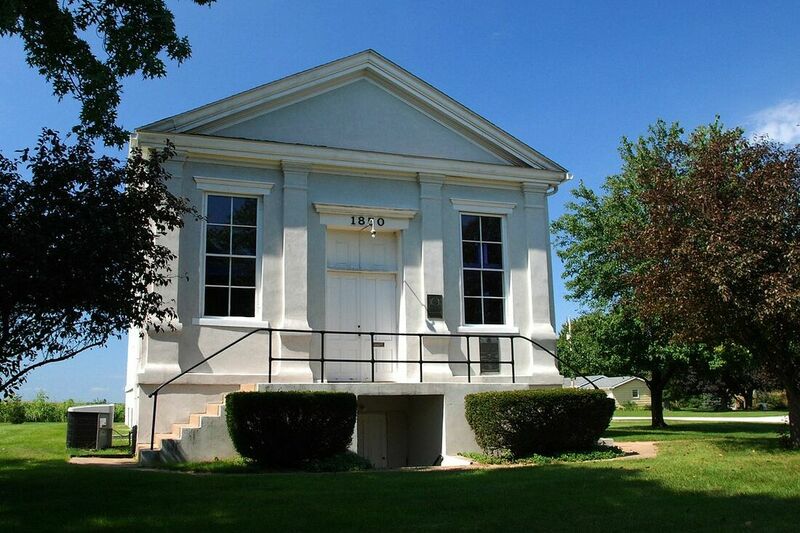 The Stanton Historical Society was established in 1970 and is committed to the preservation of Swedish heritage and history. and it annually sponsors a week-long summer Swedish School for children. 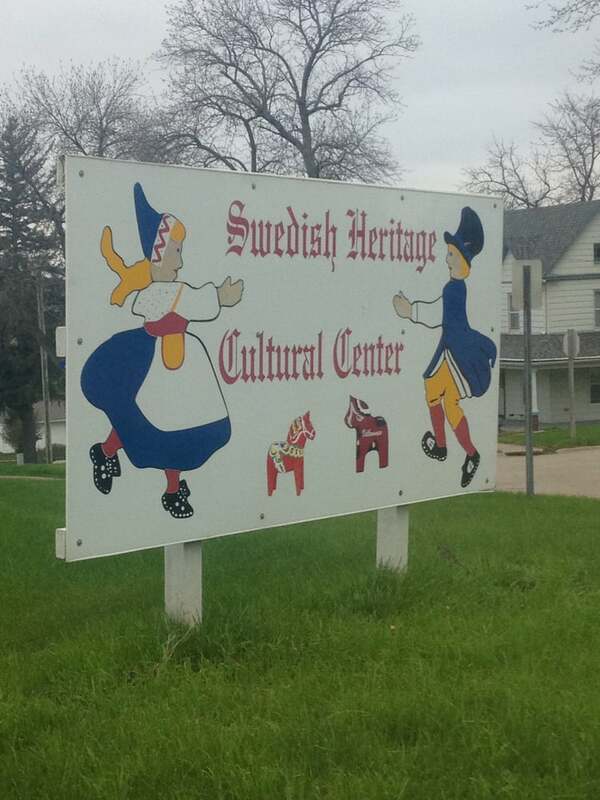 It is the only open air museum in the United States committed to preserving, presenting and promoting Swedish immigrant heritage. 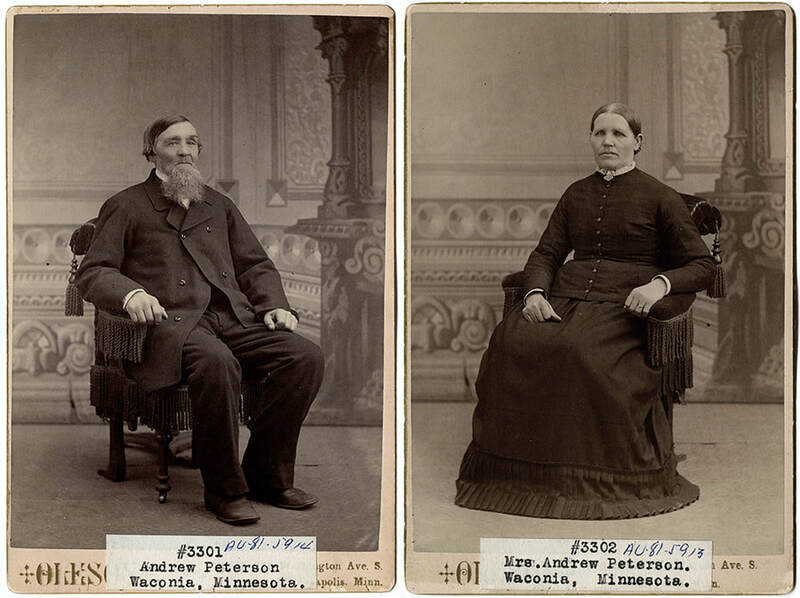 through the lens of Minnesota’s rich immigrant and agricultural history. The farm and historically significant diaries of Andrew Peterson will be used to encourage visitors of all ages to discover our diverse heritage and to understand how the past shapes the present -- and the future." For the immigration story of Andrew and Elsa Peterson, go HERE. For a fascinating read connecting Swedish author Vilhelm Moberg of the two Emigrant novels to Andrew Peterson, go HERE. 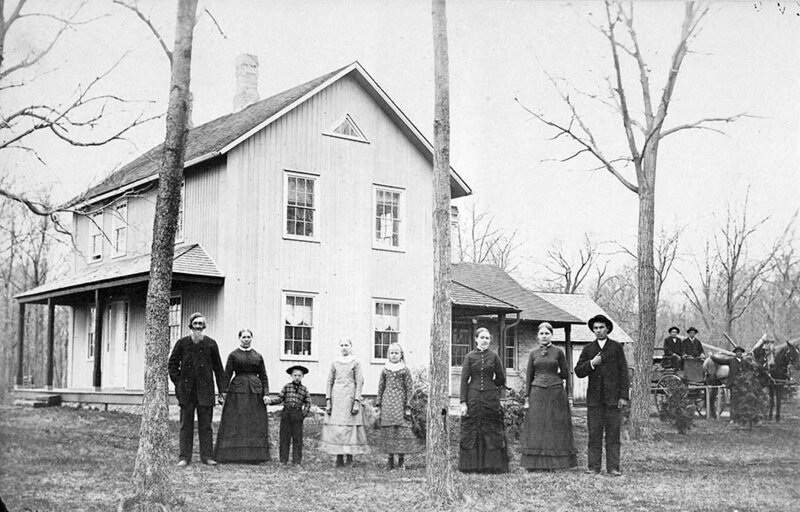 Peterson received a lifetime achievement award from the University of Minnesota Horticulture Department for his work with apple trees in 1885. To document this great accomplishment, a photographer was sent out to take photographs, some of which appear above. 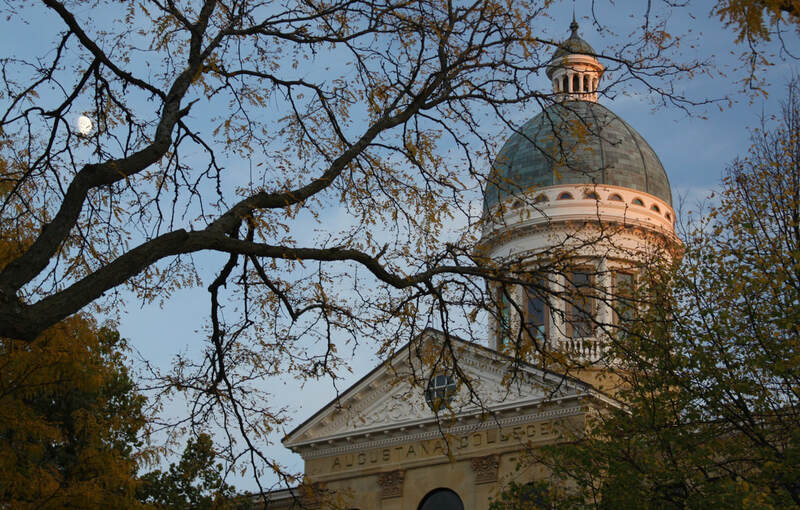 It was founded in 1929 when Swan and Christina Turnblad (Swedish immigrants) donated their palatial and castle-like home and their newspaper, Svenska amerikanska posten, to fulfill Swan's dream, for his home to become a Swedish American institute. At that time, the Institute was named "American Institute for Swedish Art, Literature and Science" which was later renamed as today's American Swedish Institute. The Institute is a museum and cultural center where visitors gather together to share and experience Swedishness in various forms which are linked and supported by ongoing strong relationships with Sweden. Pictured here is the historic Turnblad Mansion and adjoining it beautifully is the Nelson Cultural Center which opened on June 30, 2012. Go HERE for a glimpse of the opening day! The Museum is dedicated to the heritage of Seattle's Nordic immigrants: Danish, Finnish, Icelandic, Norwegian and Swedish Americans. It is the largest museum of its kind in the United States and the world to honor these five Nordic countries. Since its founding in 1980 in a leased school building and named, at that time, the "Nordic Heritage Museum," the institution has been committed to collecting and preserving the past of these Nordic peoples and is devoted to educating the world on its research and findings. 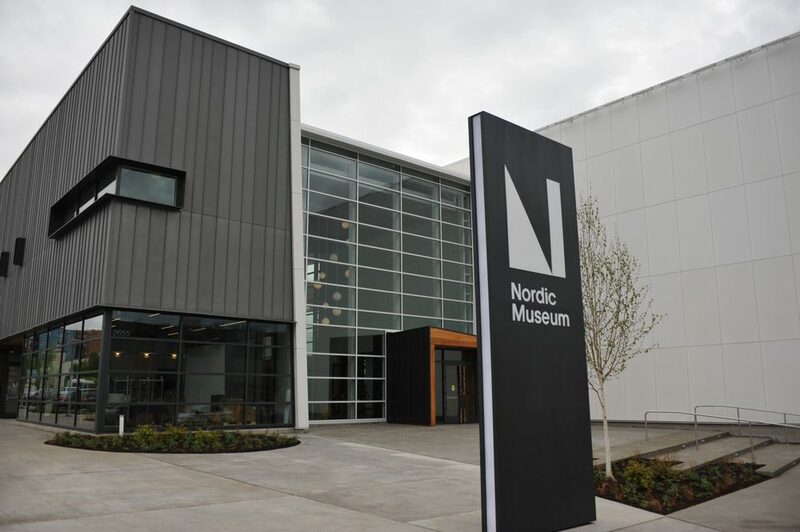 The grand opening for its new building and new name, Nordic Museum, was May 5, 2018. Go HERE for "Nordic Museum Grand Opening, Seattle" and HERE. Go HERE to see artifacts from Stockholm's Historiska Museet and Nordiska Museet, and to Museum staff discussing exhibitions two days before the opening. Go HERE for the Nordic Heritage Museum building's last tour: "The Dream of America" on November 9, 2017. Established in 1981, it is a national library and archives providing resources for the study of Swedish immigration to North America. Most sources for text is from each entity's website.